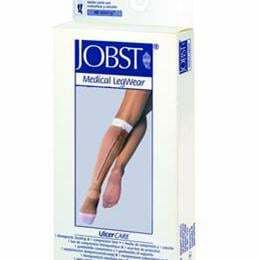 Provides clinically recommended level of graduated compression whenworn with the compression liner. Zipper facilitates donning. Eachstocking comes with a liner. Available color: Beige.